What a gin day it has been, I may have had a glass of gin after my brunch this morning (Williams Chase GB Extra Dry in case you were wondering) and then after a fab night at Elton John last night, we went to collect the boys from my mum and then it was straight off to a party with Iron Man. As an aside, why do we stand behind our children while they’re eating at birthday parties? I have never understood this, I just go along with the flow and stand behind my child as he ignores me, or tells me that he’s had enough and can he go and play. Then I came home and dumped the boys are Matt so I could do one thing, and one thing only. FINISH DOTTIE. Technically I finished it yesterday, bar about 500 words, which at the time I wrote “BLAH BLAH BLAH fill in some crap here” but that’s not really good enough is it? So I changed “some crap” for “something” and added “The End” and sent Mr Aimee into Sainsbogs for gin. Unfortunately he didn’t have any ID so they wouldn’t serve him, so I had to go in myself. I had no such problem. If truth be told this draft is a bit of a mess. Well, a lot of a mess. I spent a lot of time trying to be a grown up proper author and write a plot and an outline, and break it down by chapter etc. However, I should know by now that I just need to wing it with the first draft. Luckily by the time I got to the 30k mark (!) 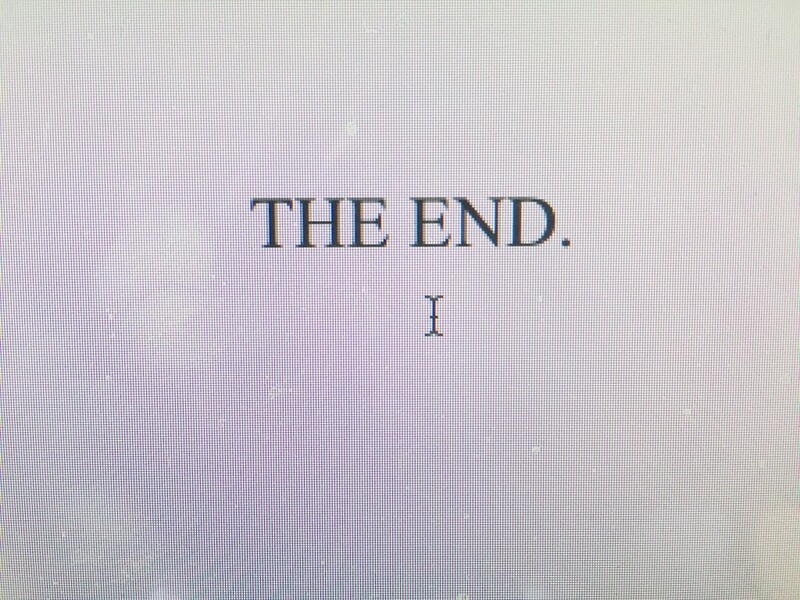 I realised that and the second half of the story came a lot more smoothly, and now I’m done, now I’ve written the majority of THE END I can start from the beginning and go back and make things right. 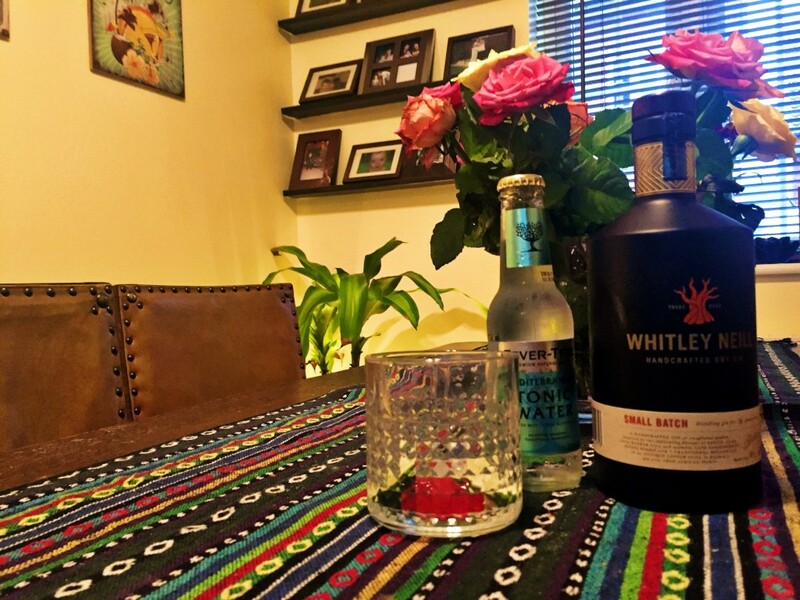 So with that in mind, I’m raising a glass of my new gin Whitley Neill and enjoying the rest of the weekend before I crack on with the hard work. Because not only do I need to get cracking with making Dottie work for you guys, but I also need to get cracking with this lot. 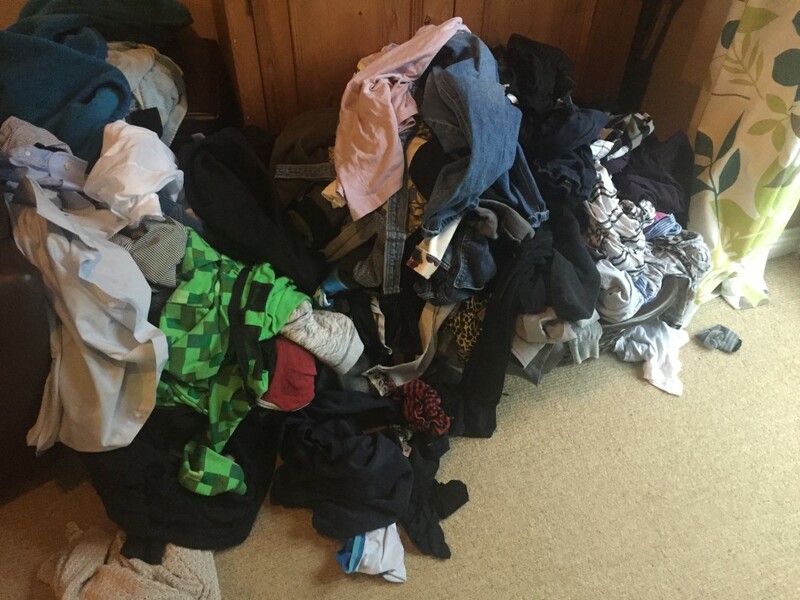 Yes, that’s right, that’s two baskets worth of laundry that needs ironing/putting away (this is why we all look like tramps right now). But it’s ok, that’s just what happens when you focus all your attention on writing a book. ISN’T IT? TELL ME I’M NOT THE ONLY ONE! Anyway. HAPPY GIN DAY! Enjoy the rest of your weekend, and I’ll see you on the other side of my second draft!